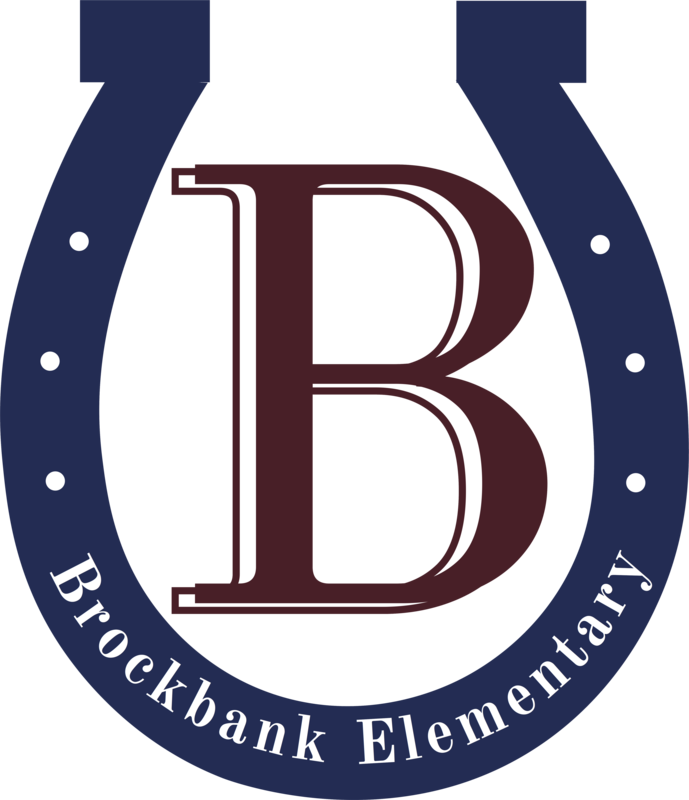 We are excited to offer a summer reading program this year at Brockbank. The goal of our program is to keep students reading in the summer. Summer school runs for eight weeks, beginning the week of June 6, and running through July 20. If you decide to participate your child will be assigned a 45 minute class that meets twice a week on a Tuesday and Thursday morning. There is forms in the office if you are interested in participating in this program. The tuition for summer school is $30 per student. We are excited to offer this wonderful opportunity. We do our best to keep siblings grouped together at the same time. We limit each session to 3-5 students so kids get a significant amount of help. It's a great program, we hope you can participate!